All oppression creates a state of war. 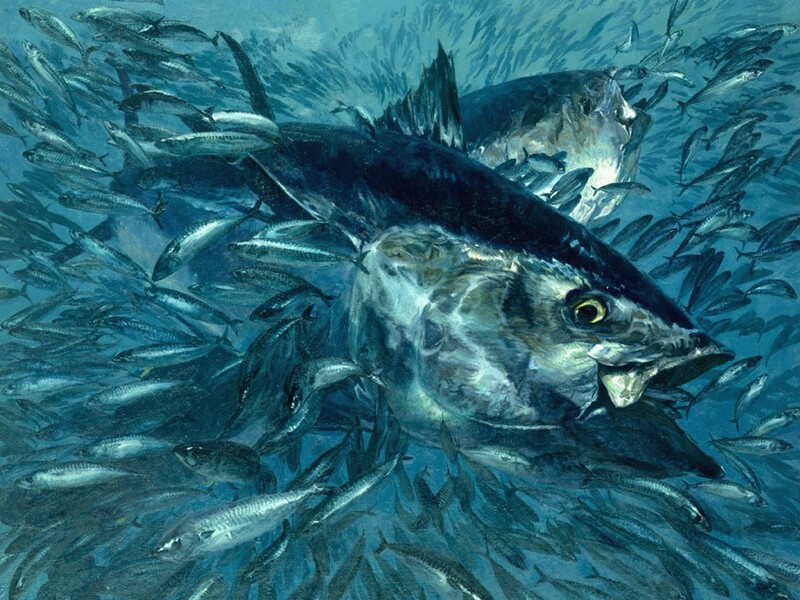 Eating bluefin tuna is unsustainable if we intend to protect endangered species. Eating cheese is unsustainable if we hope to arrest the spread of dead zones. Eating shrimp is unsustainable if we value ocean ecosystems, including essential, fragile deep-sea reefs. It is unsustainable for racist police to brutalize Black civilians if we hope to arrest the spread of hatred and violence. Forcing a woman to carry a fetus to term is unsustainable if we value self-determination. Permitting only heterosexuals to enjoy the financial and social benefits of legal marriage is unsustainable of we intend to protect human rights. If we are committed to an ethic whereby we value justice and protect the vulnerable from the exploitation of the powerful, eating chickens is unsustainable. Sustainability is not just about cycling and recycling, it is also about redistributing wealth, yielding wrongly-gained power to the disenfranchised, and protecting all who are vulnerable from the miseries of exploitation and oppression. Unsustainable behaviors—racist, sexist, homophobic, speciesist, ableist, ageist, and consumer behaviors—ought to be avoided not only if we value clean water and forests, but also if we value justice and peace. At the end of the day, these unsustainable behaviors are interconnected. For example industrial fishing is unsustainable not only because it harms ocean ecosystems, but also because it is unjust—industrial fishing harms indigenous communities dependent on depleted ecosystems for subsistence survival. Industrial fishing is therefore unsustainable if we intend to protect the comparatively powerless—ocean ecosystems, indigenous peoples, and fish—from powerful corporate interests and their indifferent/uninformed consumers. 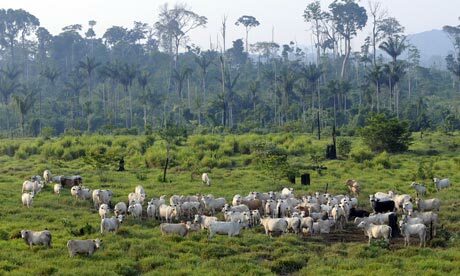 Similarly, factory farming is unsustainable if we value rainforests, fresh water reserves, and the earth’s present climate, and also if we value worker’s rights, the protection of defenseless farmed animals, and the health of unsuspecting consumers who suffer from heart attacks, strokes, diabetes, and obesity because of animal products they consume. These practices are unsustainable if—but not only if—we intend to protect the natural environment from horrendous environmental degradation. They are also unsustainable if we value justice and peace—if we intend to protect the vulnerable, whether minorities, the disenfranchised, or other species. Kemmerer, Lisa. “Defending the Defenseless: Speciesism, Animal Liberation, and Consistency in Applied Ethics.” Les Ateliers de l’éthique/The Ethics Forum 9:3 (2015). Kemmerer, Lisa. “Ecofeminism: Women, Environment, Animals.” DEP: Deportate, Esuli, Profughe. Ca’ Foscari University of Venezia, Italy, 23 (2013). 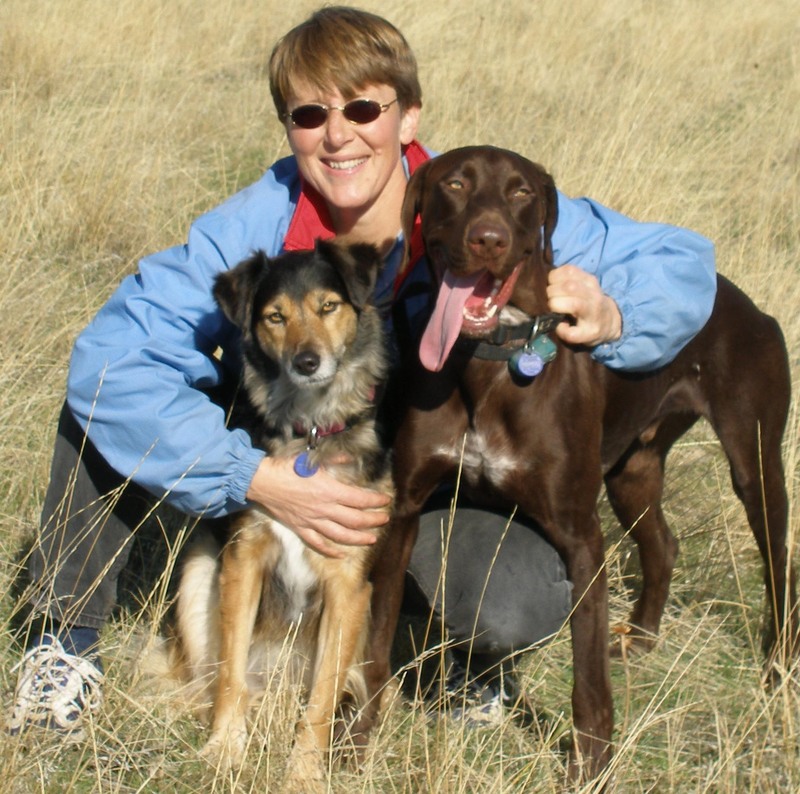 Dr. Kemmerer is a professor of Philosophy and Religion and a prolific author in animal ethics. Her books include In Search of Consistency: Ethics and Animals, Animals and World Religions, Sister Species: Women, Animals, and Social Justice, Call to Compassion: Reflections on Animal Advocacy, Speaking Up for Animals: An Anthology of Women’s Voices, and Primate People: Saving Nonhuman Primates through Education. 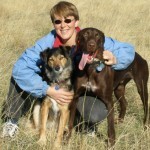 She is particularly interested in intersections of Nonhuman Animal advocacy and environmental advocacy in the spirit of Marti Kheel, as is evidenced in her 2015 publication Eating Earth: Environmental Ethics and Dietary Choice and her editorial work for the 2015 anthology Animals and the Environment: Advocacy, Activism, and the Quest for Common Ground. This entry was posted in Environmental Issues and tagged Ecofeminism, Environment, Environmental Justice, Fishing, Intersectionality, Meat, Sustainability, Veganism by Vegan Feminist Network. Bookmark the permalink.